La Palina Cigars will join the list of manufacturers providing exclusive cigars as a part of the 2016 Tobacconist Association of America (TAA) Exclusive Series. The company will release “Bill’s Blend”, a cigar that uses a private blend for company owner Bill Paley. 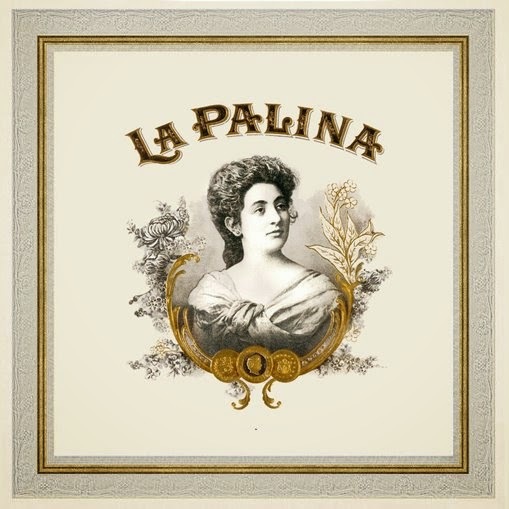 Information on La Palina Bill’s Blend was first disclosed to Cigar Aficionado last week. Bill’s Blend is coming out of the El Titan de Bronze factory, the factory located in Little Havana that currently makes the La Palina Family Series, Mr. Sam, and Goldie lines. The cigar will be a limited production offering of 1,000 boxes of 20 cigars. The blend features an Ecuadorian Habano wrapper, an Ecuadorian binder, and fillers from the Dominican Republic and Nicaraguan. Bill’s Blend will come in one size – a 6 x 50 Toro. Pricing will be $10.99 per cigar. Bill’s Blend is will be showcased to the TAA retailers at the 48th Annual Meeting and Convention that is currently taking place in Puerta Vallarta, Mexico. The cigar is expected to ship later this Spring. Bill’s Blend is being made in one size – a 6 x 50 Toro.